The Master One is a 3 or 4 axis machining centre (3-axis+C) for processing glass and is capable of executing a wide range of machining operations using the best technology, with no compromise on performance. The Master One can carry out a wide range of complex machining operations, guaranteeing a first class finish. The high technological content of the world’s most popular processing centres satisfies the specific needs of the glass industry. 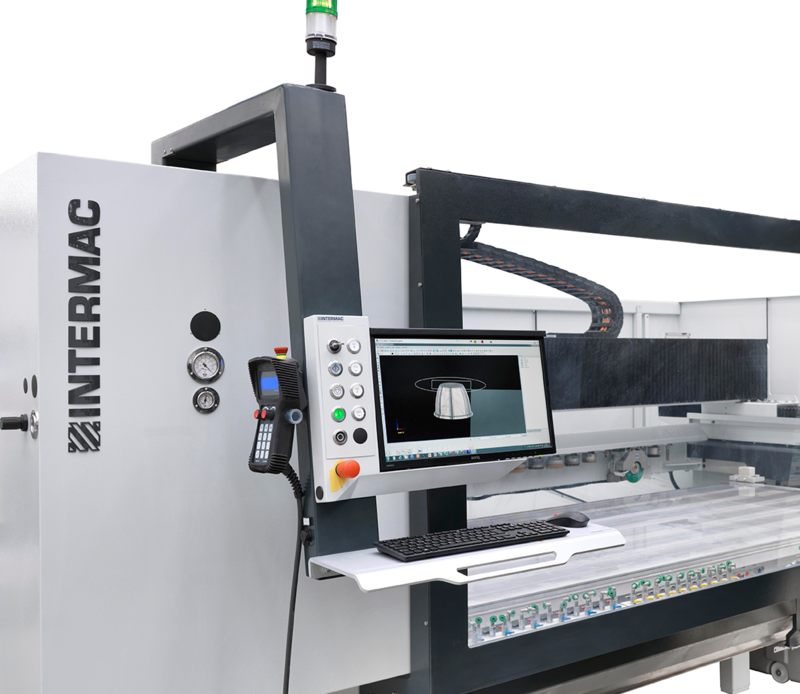 3-axis or 3-axis+C configurations capable of managing a vast range of machining operations. For all configurations, the components are the same as those used in top-of-the-range solutions. C AXIS WITH ENDLESS ROTATION, FOR THE PERFECTLY SMOOTH AND ACCURATE EXECUTION OF EVEN THE MOST COMPLEX MACHINING OPERATIONS. Maximum acceleration and axle speeds, minimising waiting times and enabling cycle times to be reduced. Extremely easy to use, thanks to the ergonomic console and operator interface. The use of a PC with Windows guarantees a particularly easy, user-friendly approach for the operator and allows for CAD-CAM programming directly beside the machine. The lowered chain guarantees a more compact machine with a reduced footprint that can be installed even in areas with limited height. Equipped with an ergonomic built-in button panel for opening doors and starting the machining operation, offering ultimate speed and comfort for the operator. 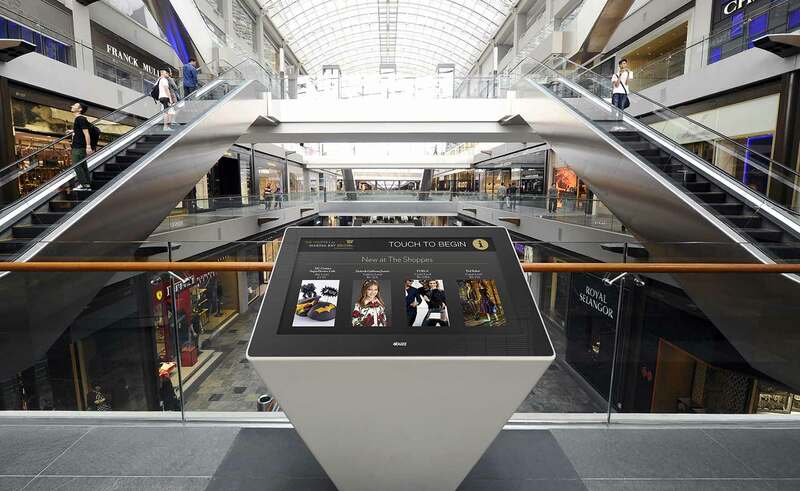 Equipped with optional touch screen, on the left side of the machine, with the option of installing it on the right side as well. For the perfectly smooth and accurate execution of even the most complex machining operation. 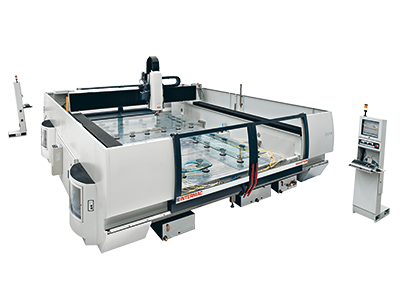 An automatic system detects the correct point of origin on typical square or rectangular glass pieces, simplifying tooling operations for the machine and reducing the time needed for the process. Ideal for the high speed machining common in the automotive, household appliances and electronics sectors. Designed to meet the real programming needs of Master working centres, with the aim of making the job quicker and easier. Solution based on the standards but focused on the future. WITH OVER 6,500 PACKAGES INSTALLED AND USED BY SATISFIED CUSTOMERS IN 180 COUNTRIES THROUGHOUT THE WORLD, ICAM IS A HIGHLY RELIABLE AND ROBUST SOFTWARE THAT COMBINES TOP PERFORMANCE WITH EXTREMELY EASY USE. The range of work centres dedicated to glass machining for the products that are typical of the furniture, automotive, building and domestic appliance sectors.